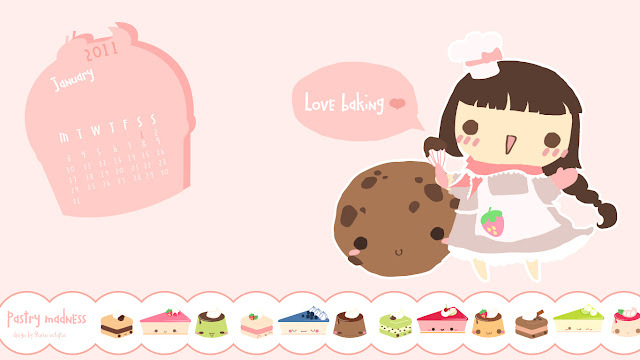 For baking and pastries lovers! Pour les amoureux de la patisserie! images by queen octopus. Ethereal theme. Powered by Blogger.